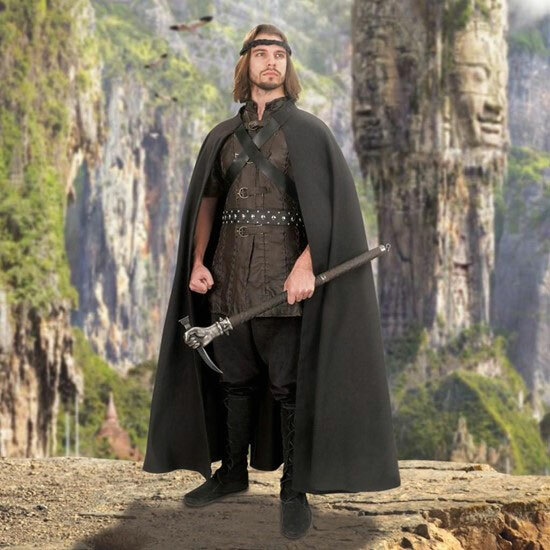 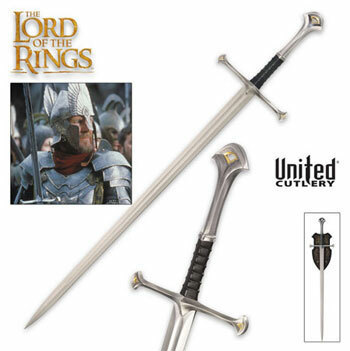 Sting Sword Scabbard for sale is designed to fit both versions of the United Cutlery Sting Swords. 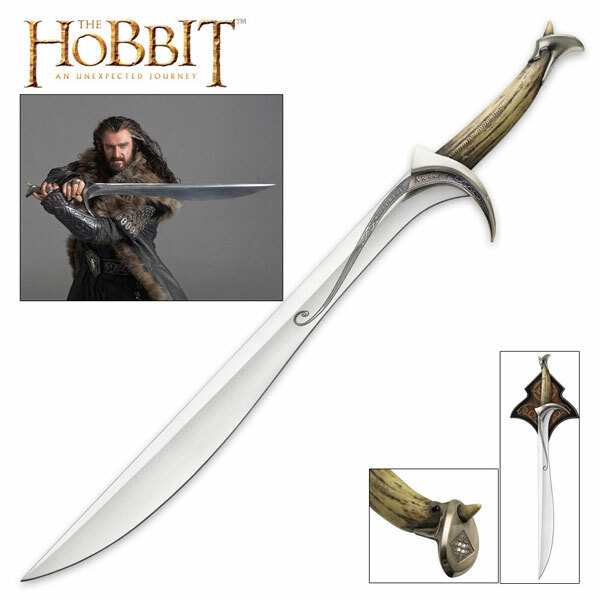 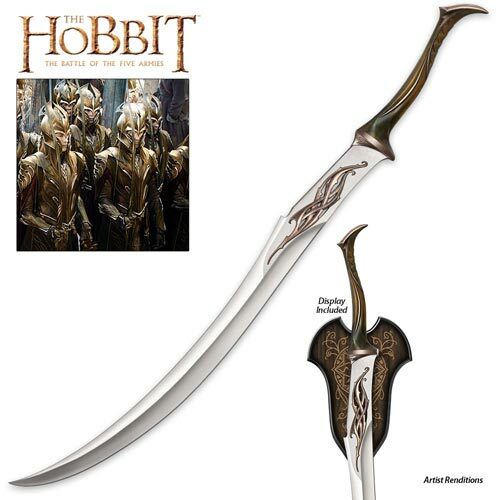 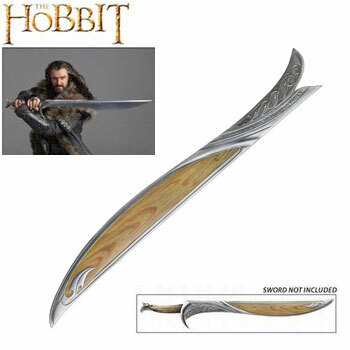 This scabbard can hold either the Sting wielded by Bilbo Baggins in the Hobbit or Frodo Baggins in the Lord of the Rings. 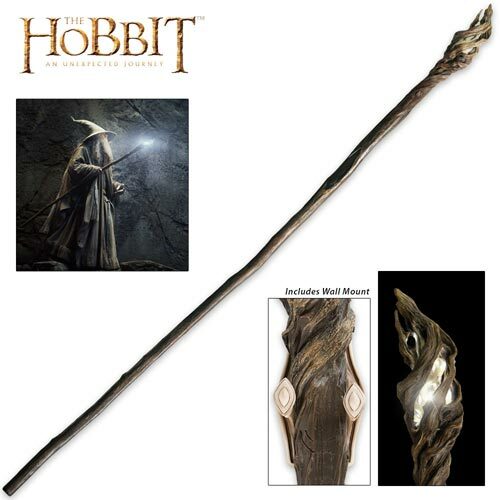 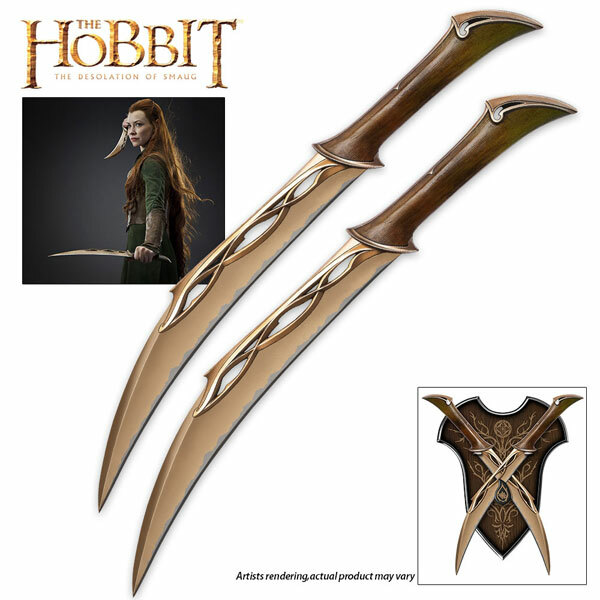 These scabbards have been meticulously crafted from the real film props designed by Weta Workshop of New Zealand. 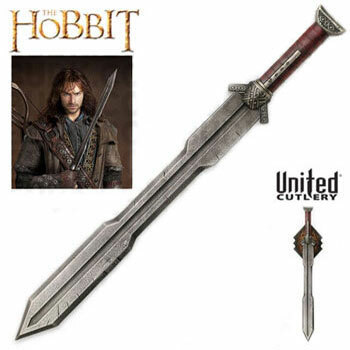 They measure 18 ¾ inches overall. 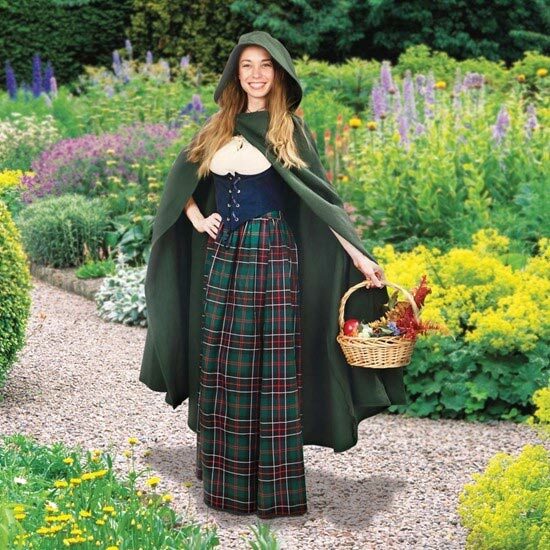 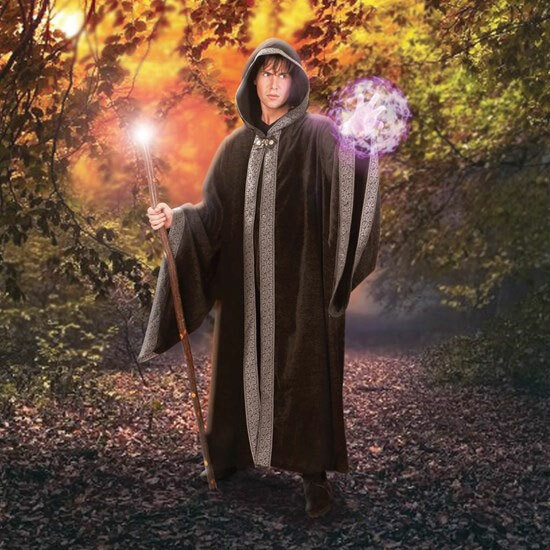 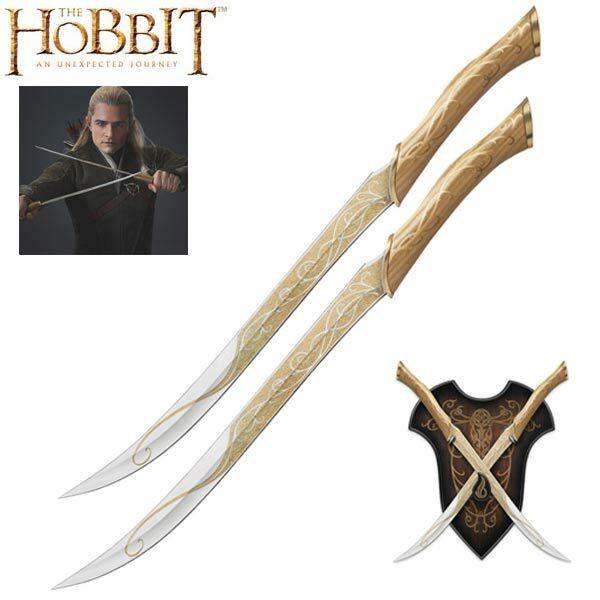 They are leather covered and have solid metal fittings and have a leather belt strap. 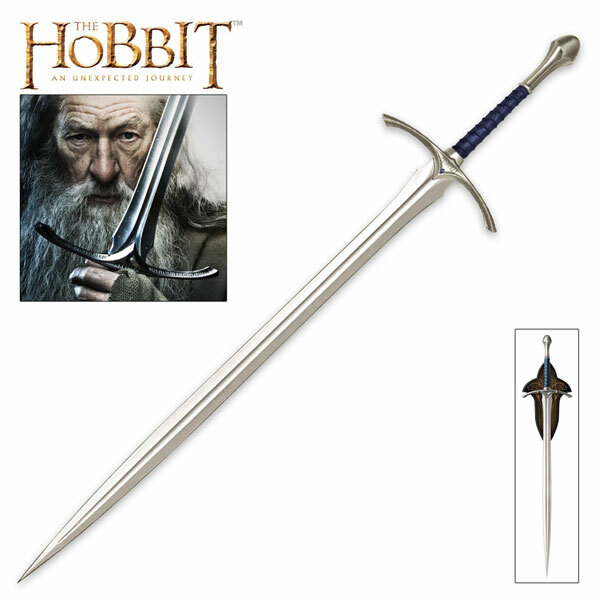 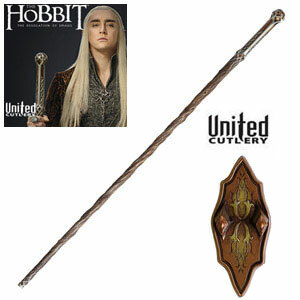 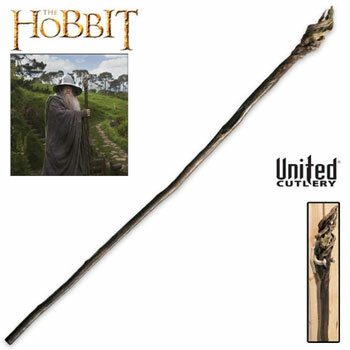 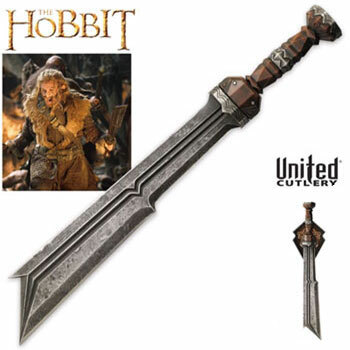 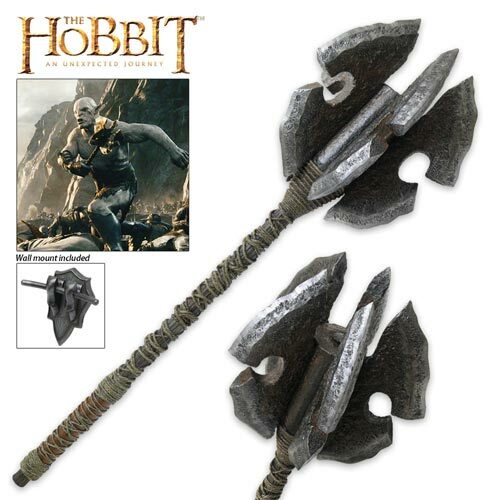 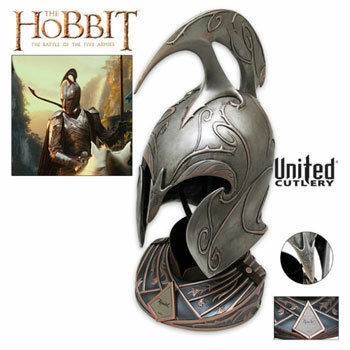 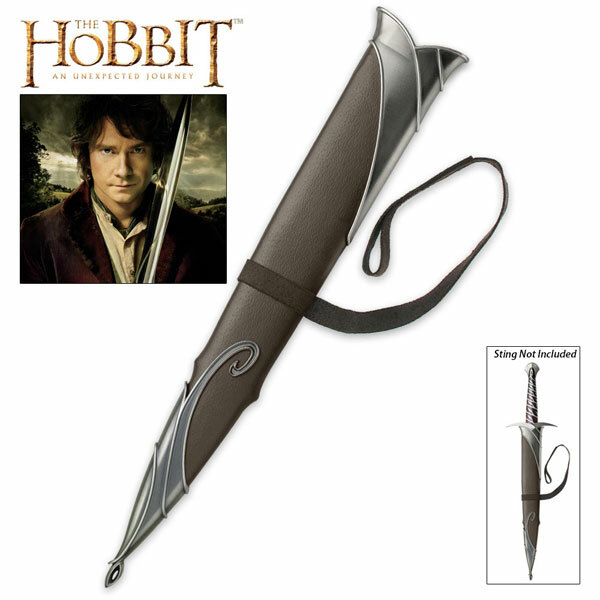 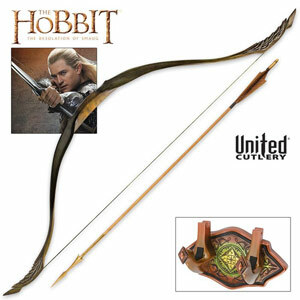 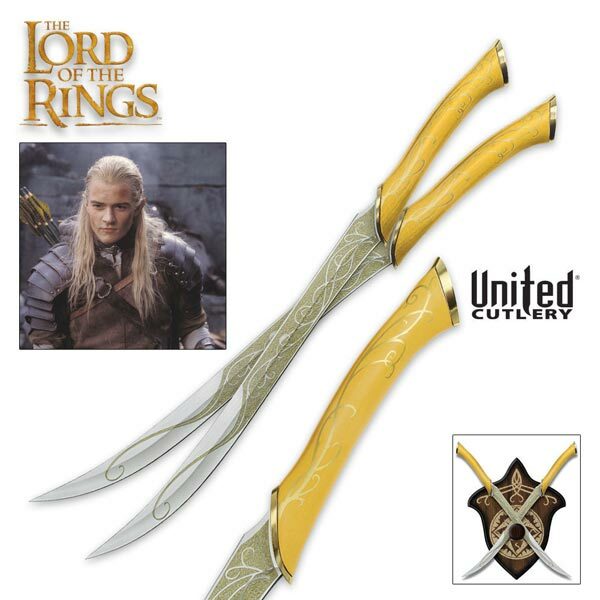 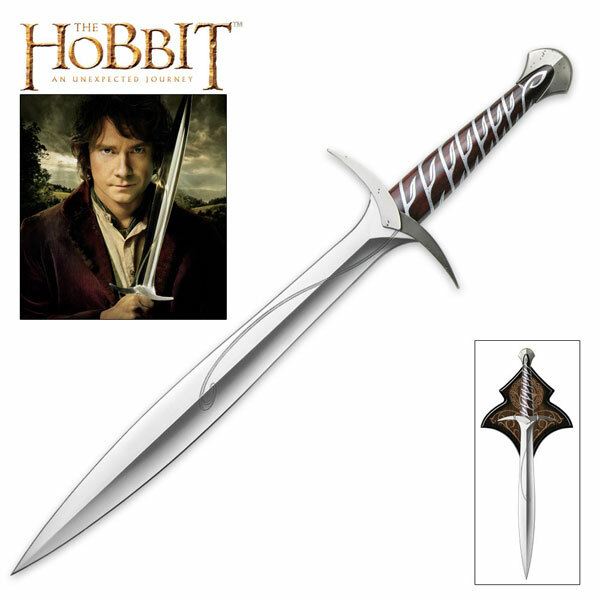 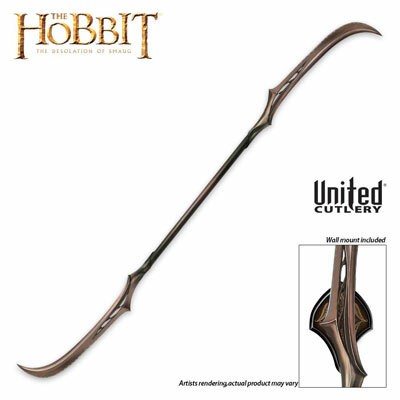 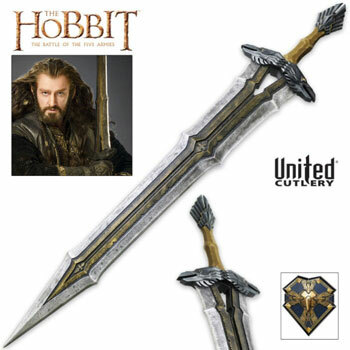 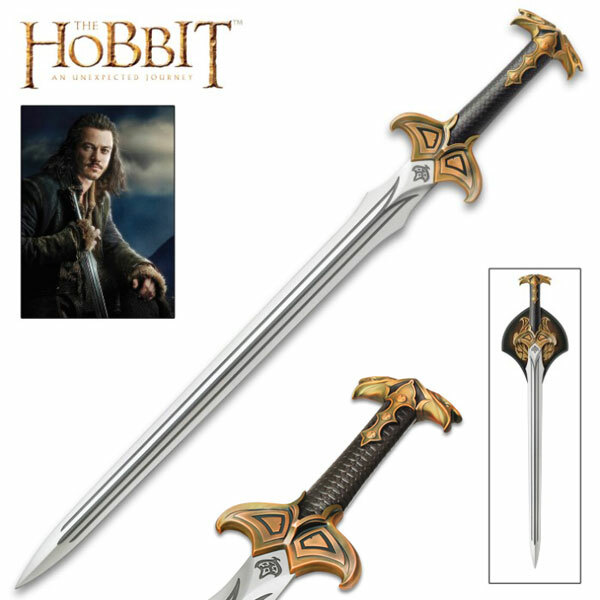 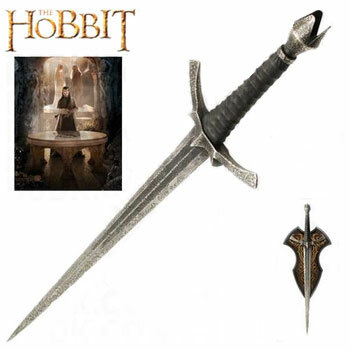 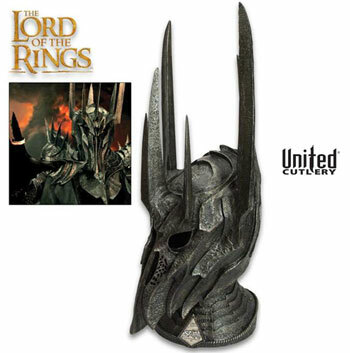 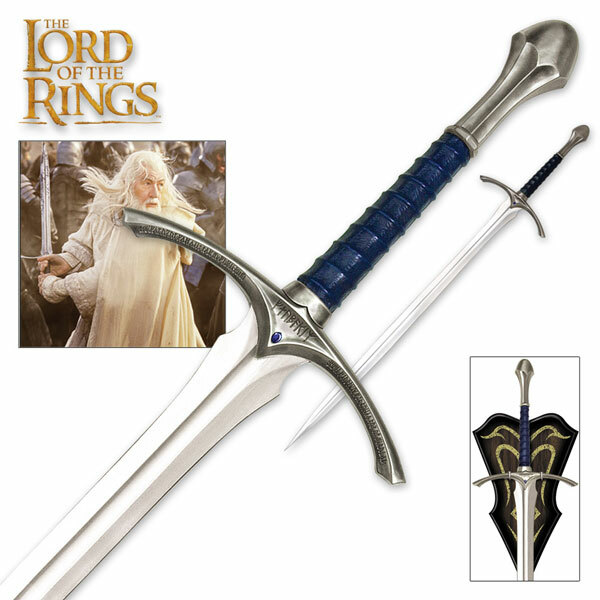 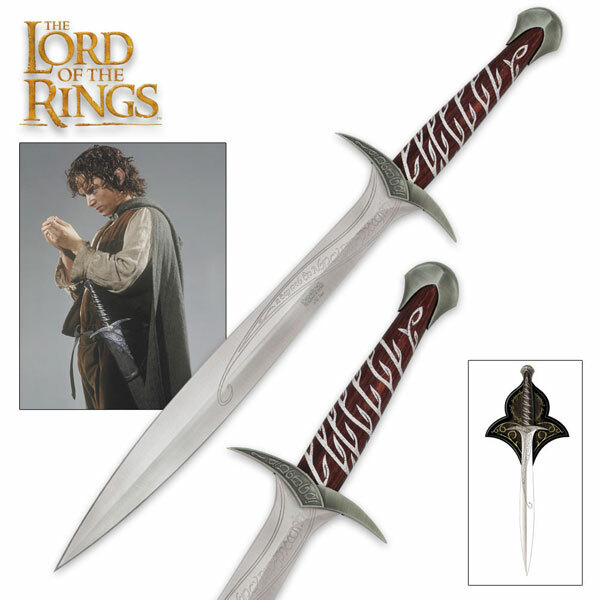 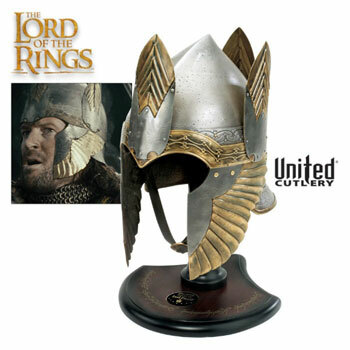 These officially licensed movie collectibles are manufactured by United Cutlery and include a certificate of authenticity. 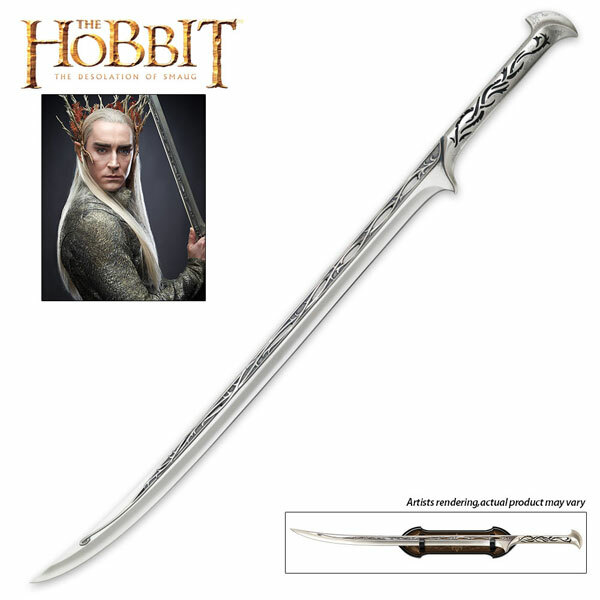 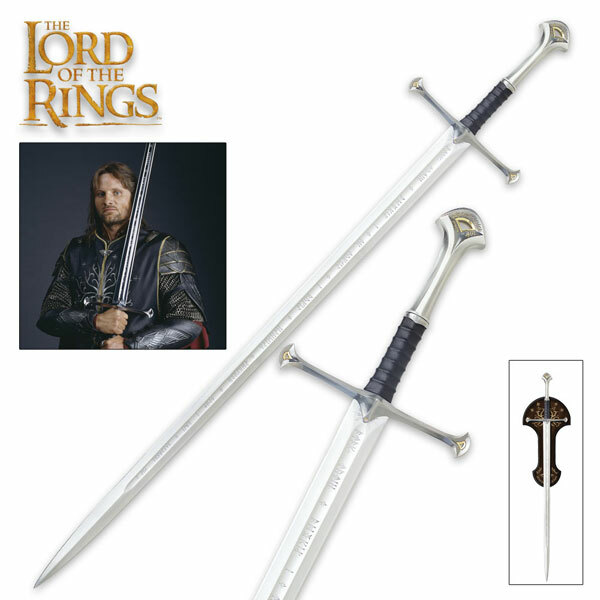 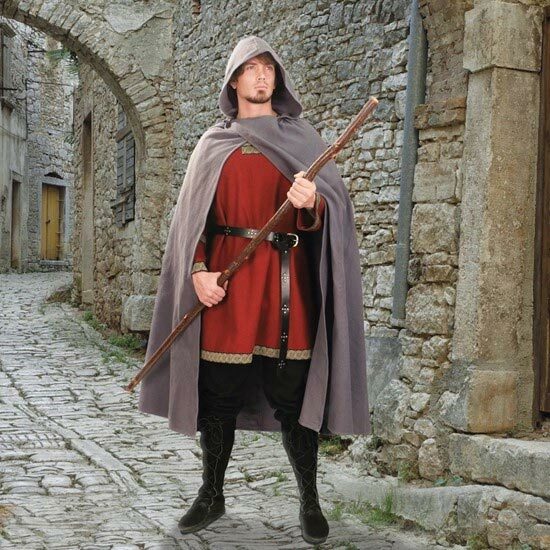 Buy these Sting Sword Scabbards for $59.99.